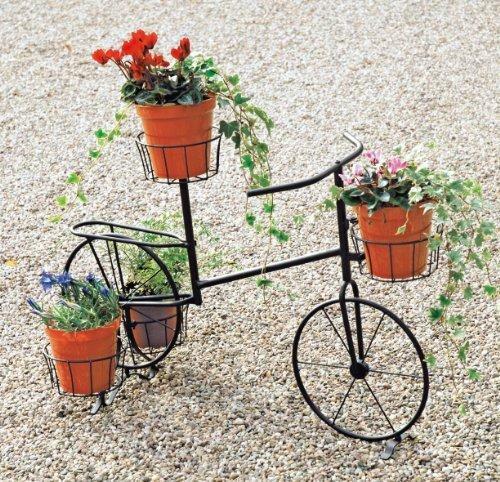 Collection of 'Creative Plant Stands and Cool Plant Stands Designs' from all over the world. 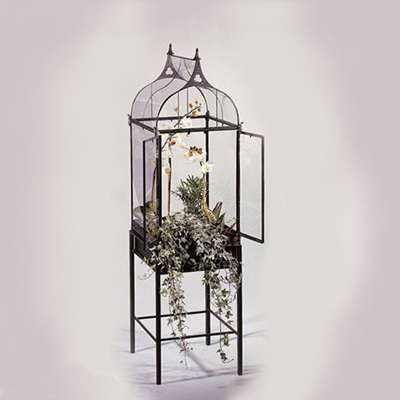 Keep 2 Green Plant Stands: Designed by Gribincea, the Keep 2 Green plant stands provide a place holder for a potted plant, in addition the excess water goes below and provides moisture for the bottom greenery. 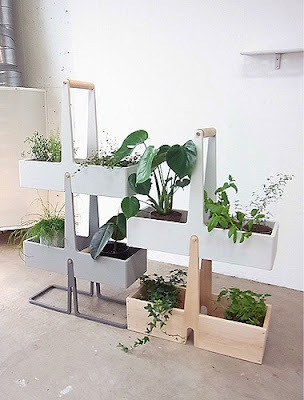 The Green Indoors Plant Stands: Designed by Ingela Viks + Liina-Kai Raivet from Estonia, it has a flat metal base with a matte covered light. 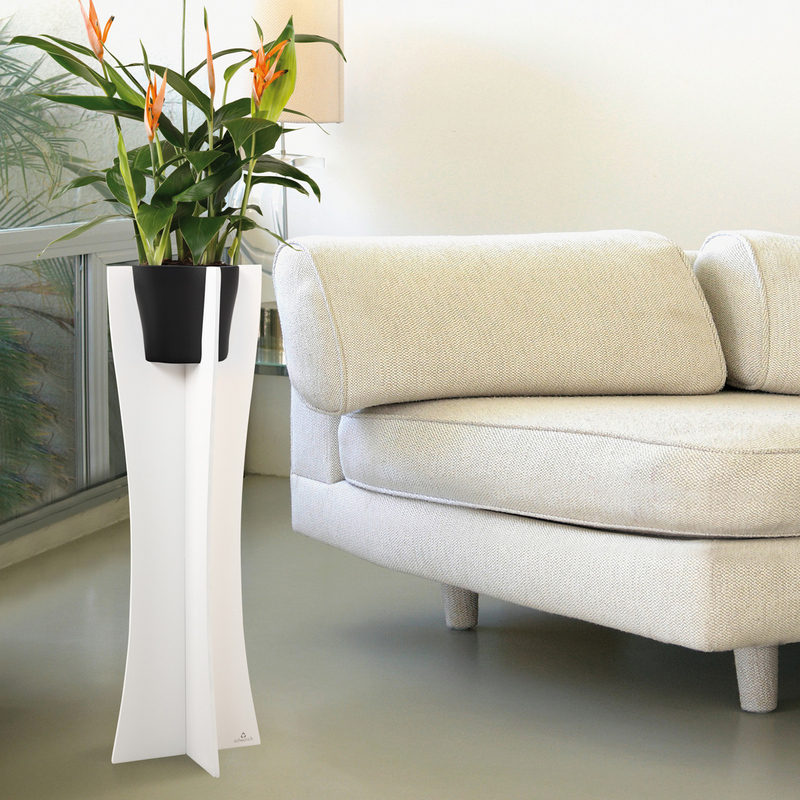 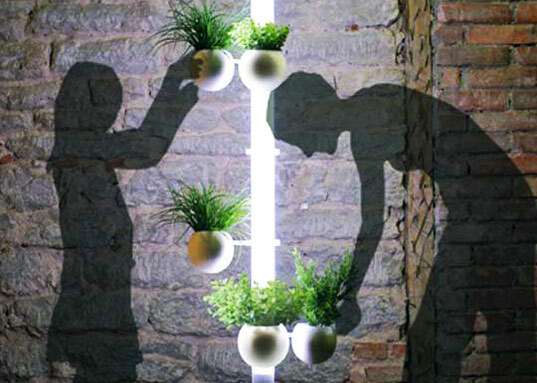 These stands provide ample light, and also automatically water each plant individually. 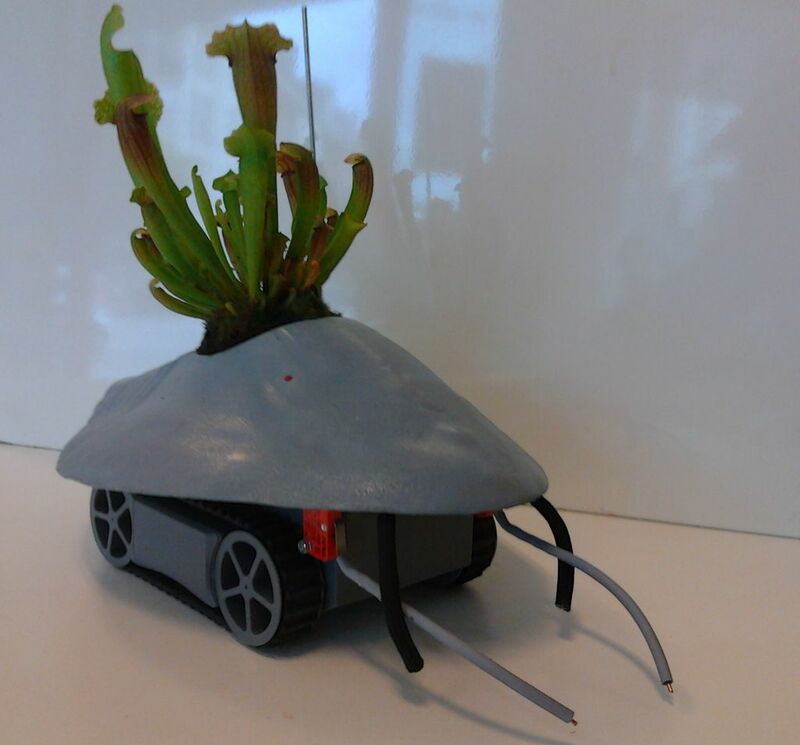 When there is enough natural light, the plant stands shuts off the light, and also turns off automatically at night. 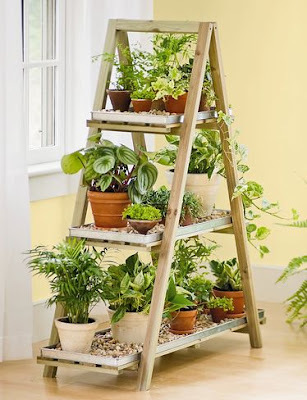 Up to 24 specialized plants can be connected to the stands to grow. 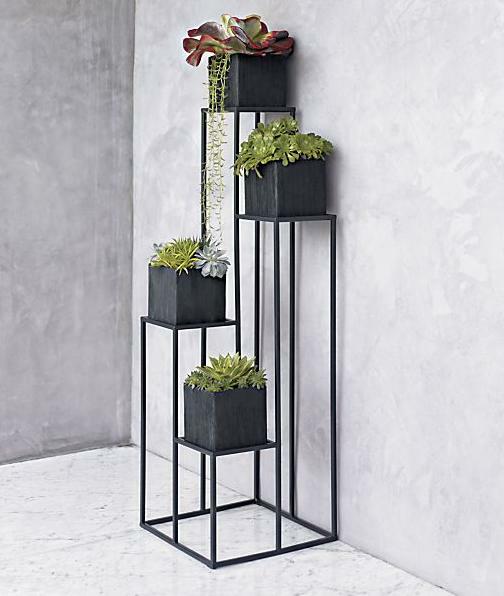 Scheurich Plant Stands: They consist of two separate wooden parts that are easily fitted into each other to form the stands. 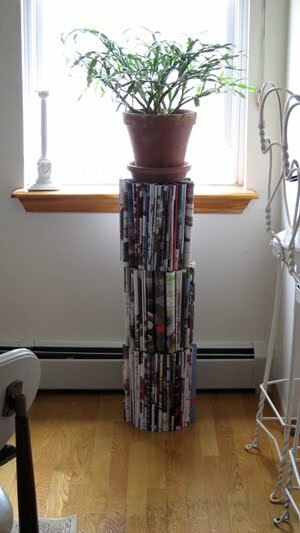 Magazines Plant Stands: Reuse old magazines to make this cool plant stands. 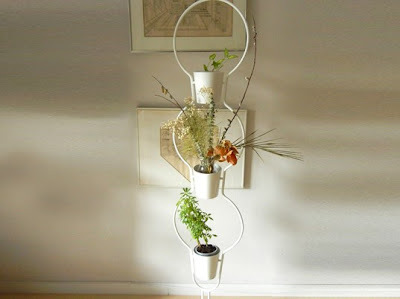 20 Modern and Creative Cup Designs - Part 3.